An elephant strolling through the playroom? 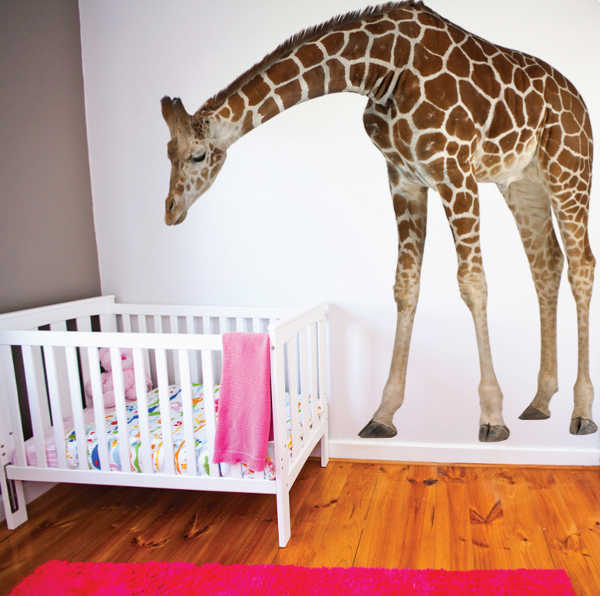 How about a giraffe watching over your sleeping baby in the nursery? 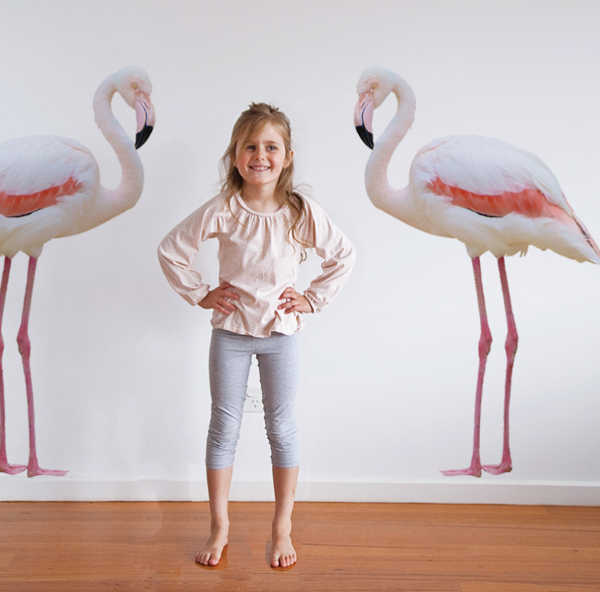 If decor on a giant scale takes your fancy, try dressing up your children’s rooms with some life-like wall stickers. 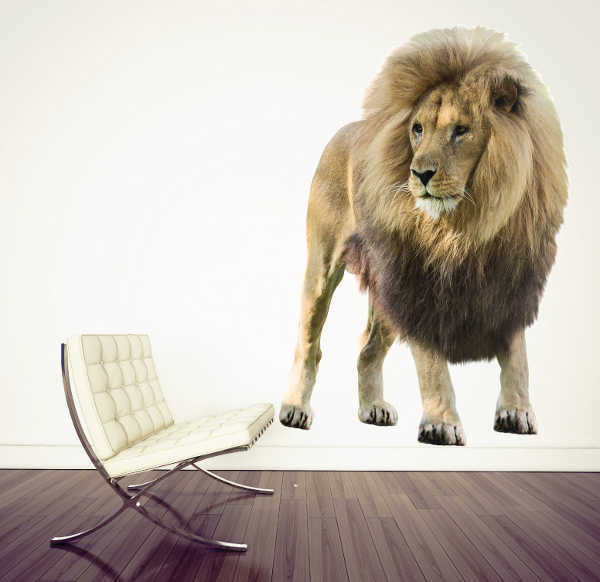 If plain white walls are staring back at you in your child’s space and you’ve been looking high and low for decoration inspirations, these amazing wall stickers may just fit the bill. 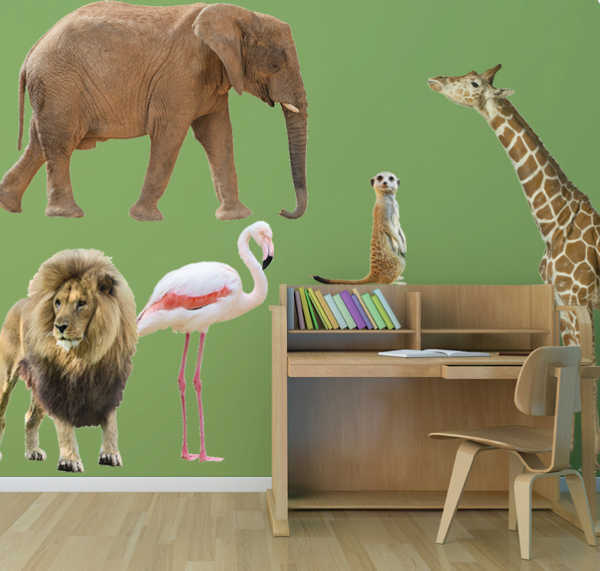 For impact and scale, the Real Life Safari Animal range from The Wall Sticker Company is perfect. And hey, at one time or another most parents feels as though they’re living in a zoo – am I right? 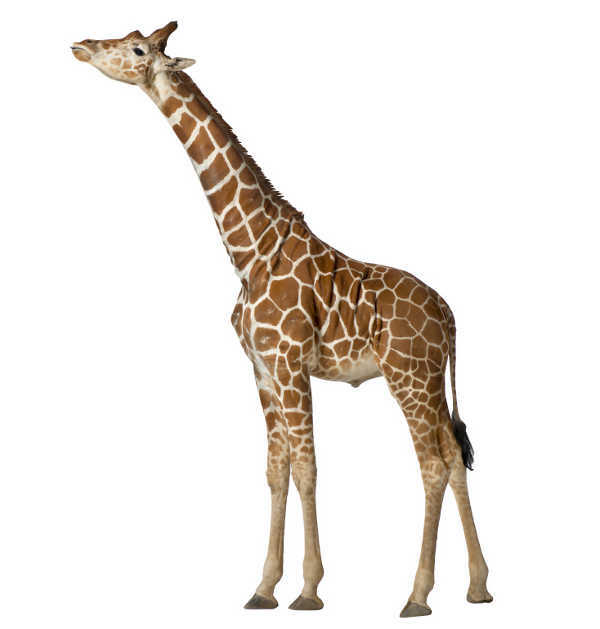 The range includes giraffes, elephants, flamingos, lions and meerkats. 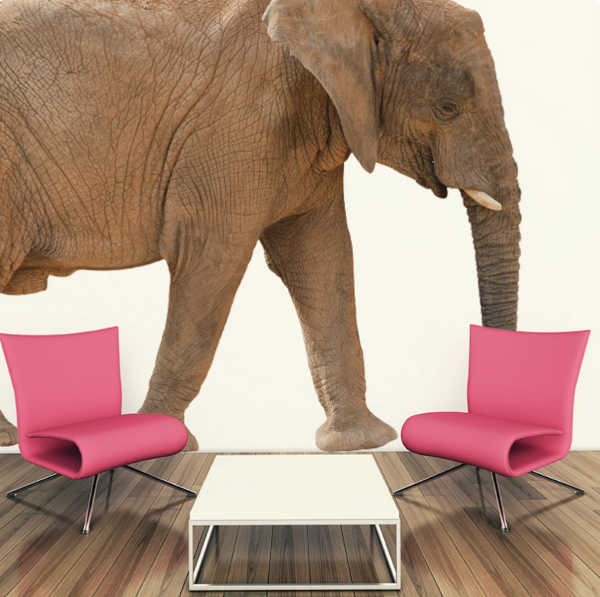 The largest wall sticker in the range is the elephant. In the large size he stands at 240cm tall and 344cm wide and costs $549.95 – and he’s truly impressive. The elephant is also available in a smaller size for $175. The bending giraffe is a beautiful addition to a nursery that lends itself to peering into a cot. It can be made facing either left of right and stands at 225cm high, and costs $249.95. 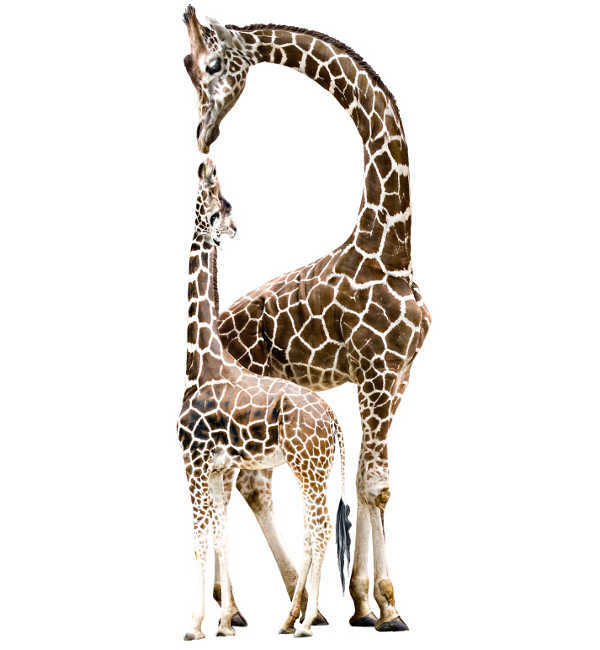 The wall stickers are also available as a mother and baby giraffe for $179.95. If you prefer your giraffes standing tall, The Wall Sticker Company also has a height chart giraffe available for $124.95. The pair of flamingos screams Alice In Wonderland to me – they’d look fabulous at an Alice-themed party. They can be made to look in different directions and cost $99.95 for the pair. If you’re after little roar in your room, go for the lion, he’s equal parts stern and loveable, and costs 99.95. Also available is a pack of animals in smaller sizes, costing $249.95. All of the fabric wall stickers are removable and reusable. They are Australian made and BPA and PVC-free, and can be purchased through The Wall Sticker Company.